Need space in a hurry? 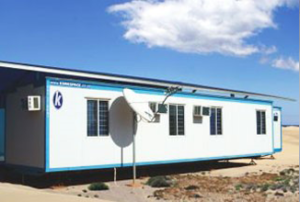 Kwikspace is Africa’s largest manufacturer of prefab and modular buildings. 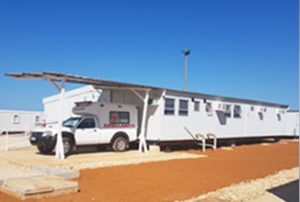 Our innovative products provide smart space solutions for any accommodation requirement, from mobile homes and kitchens to classrooms, clinics and offices on construction or remote mining sites. Kwik to deliver, Kwik to Setup. Prefabricated to your requirements, arriving ready for use within 2 – 4 weeks. 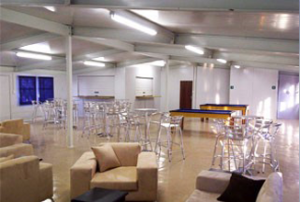 From small huts to large, customised buildings, we’ve got the exact size and space you need. Reduce capital expenditure related to civil costs, and adapt flexibly to future requirements. 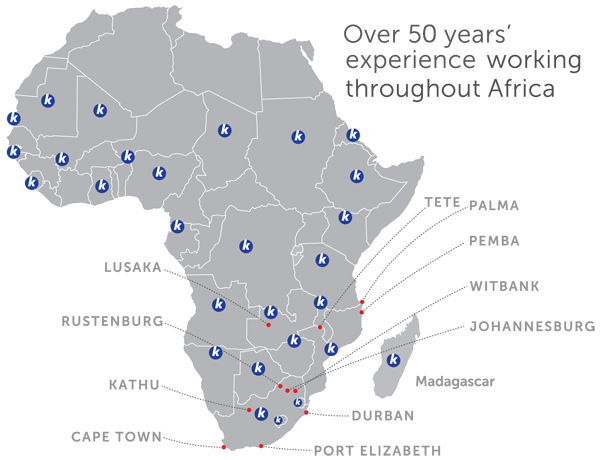 We have the largest rental fleet in sub-Saharan Africa! Rentals are delivered in 5 – 10 working days. 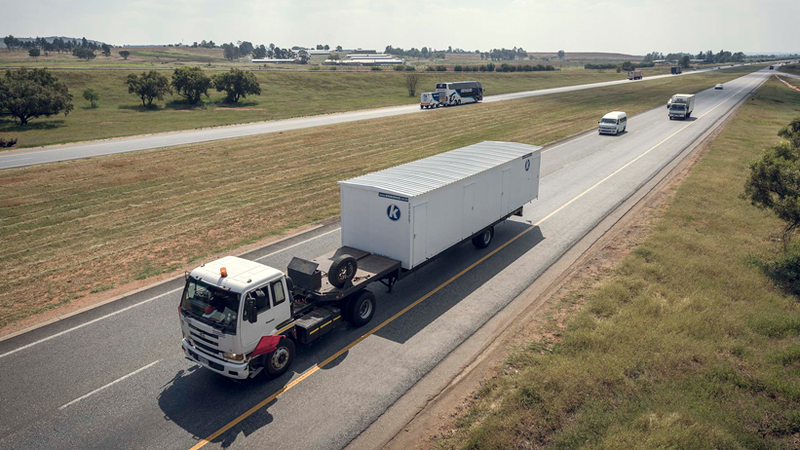 Our branches across South Africa, Mozambique and Zambia ensure fast delivery to your site. Manufactured according to ISO 9001:2008- and OSHAS 18001:2007, for a min. life of 20 years. 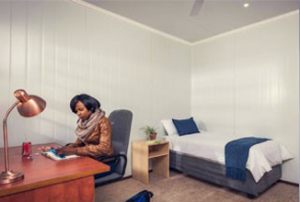 Our prefab homes include single or shared accommodation, residential houses & dormitory style facilities. Comfortable, convenient and cost-effective work space for any site and any application. Connected to sewer system or conservancy tank. 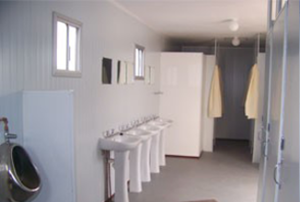 Toilets, showers and change rooms can all be configured. 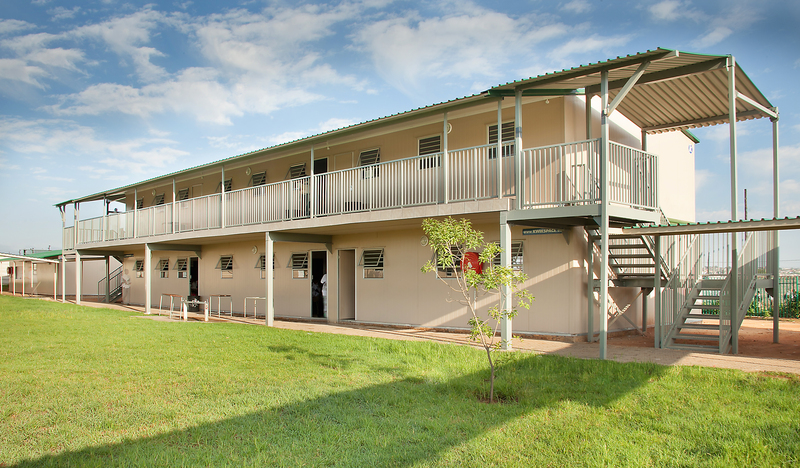 Park homes are ideal for clinics, wards, dispensaries, labs, consulting rooms and specialist treatment facilities. Everything you need to provide a quality learning environment – up and running within days! Our prefabricated kitchen and dining facilities are exclusively designed to suit your exact requirements. We have the capacity to assist you with high-volume orders for mobile buildings, site constructed camps and large rental fleets. Our service offering includes electrical works, civil engineering, concrete works and whatever else your office may need. We supply a complete range of prefabricated buildings, for fast site setup anywhere in South Africa. Factory-built and delivered by truck to your site. Our park homes are offered in different configurations: single containers, double-wide containers and ‘multi-slice’ buildings. 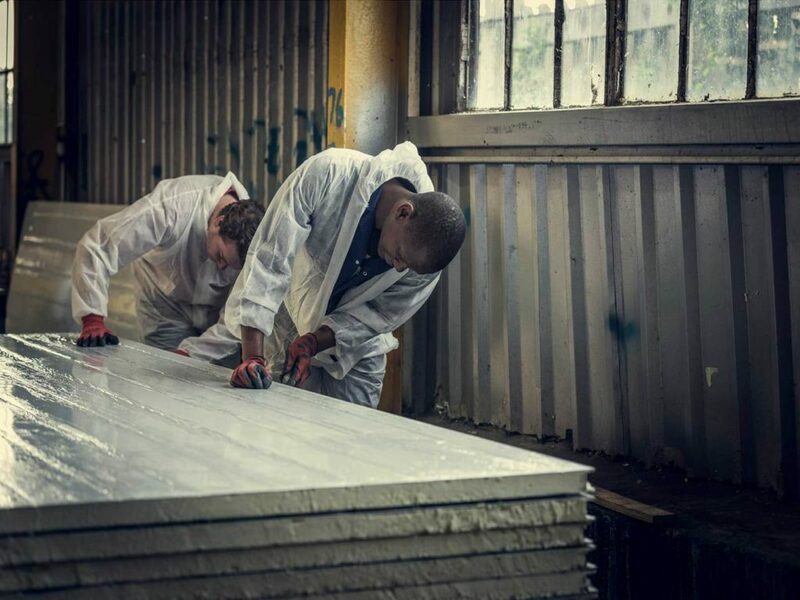 Completely customised buildings, including multiple storeys, and sites can be erected quickly to your exact requirements with a range of Kwikspace prefabricated panel technologies in kit form. That’s why for over 50 years, Kwikspace has delivered large-scale prefabricated building projects reliably on time and in budget, ranging from accommodation camps and large schools in remote regions to offices and amenities for large corporates.